STOP BY TO SEE THIS LOW MILE 1 OWNER TOYOTA THAT IS FULLY LOADED AND PRICED TO SELL. 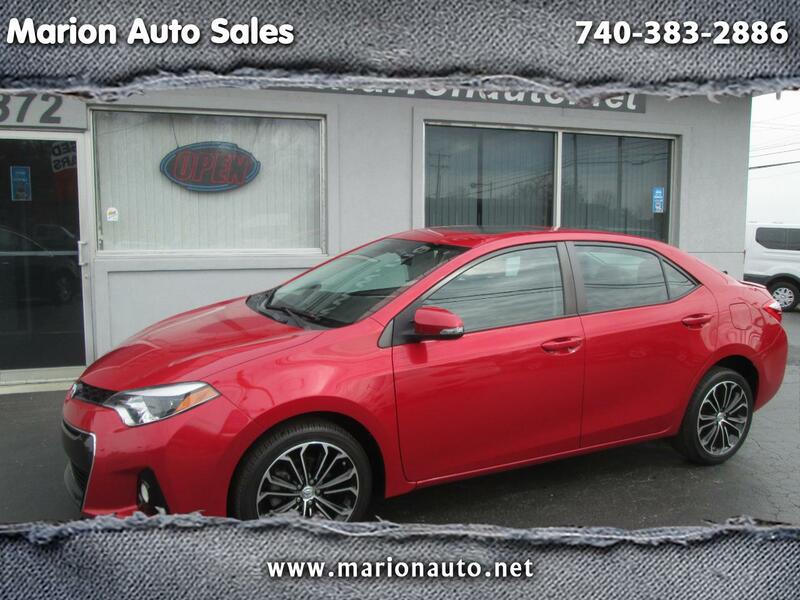 GREAT COLOR AND EXCELLENT GAS MILEAGE MAKE THIS COROLLA A QUICK SELL. COMES WITH THE REMAINING FACTORY WARRANTY FOR FREE.